When you walk in the gym, you mean business. 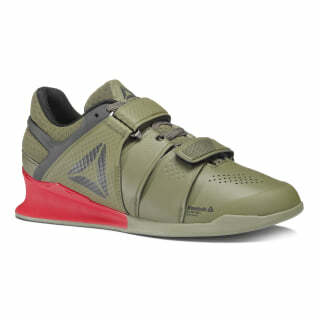 Swagger on over to the lifting platform in this shoe, built with an optimal heel-to-toe ratio for squat technique. 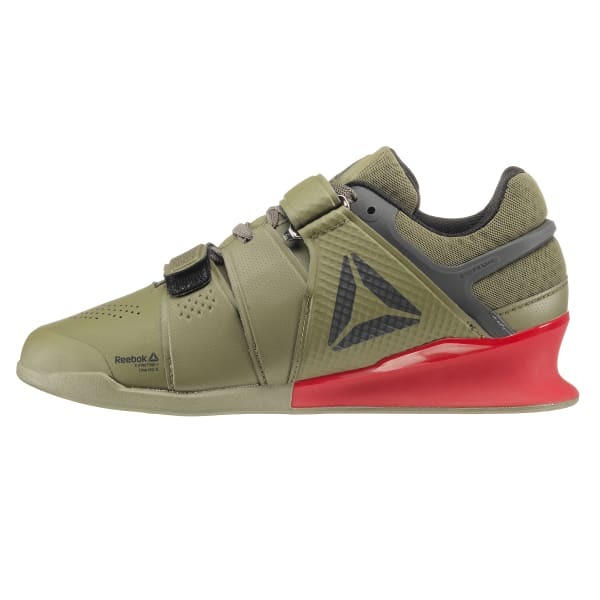 As you go for a PR, the grip rubber outsole keeps you grounded. Plus, the ventilated upper keeps you cool.